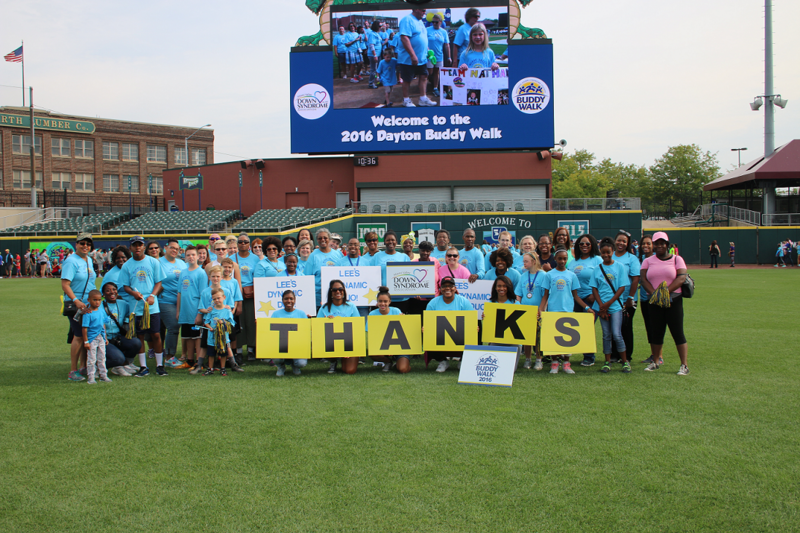 The 2017 Dayton Buddy Walk® will be held on Saturday, September 16th; the Miami Valley Down Syndrome Association launched this year’s fundraising site on World Down Syndrome Day, March 21st. In anticipation of this year’s event, I had the privilege of chatting with one of Dayton’s top team captains, Carolyn Lee, to learn about her team and how she exceeded her fundraising goal last year. Carolyn also seeks donations from local businesses and organizations. She explained that she always takes information about the walk event to the kids’ primary care doctors and dentists. Her dentist has added the walk to his calendar as an annual event, so that he remembers to make a donation to support Carolyn’s team. This type of effort is very special to Carolyn. 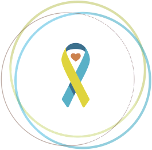 When her team members attend the walk, she hopes that they get to see that children with Down syndrome are anything they want to be. She wants them to see the “love and togetherness and warmth that the kids and adults with Down syndrome offer each and every one of us,” and that experience makes her team members smile. Carolyn shows her appreciation for her team members each year by making gifts for them; from water bottles with candy in them to votive candles with the kids’ photos on them and even homemade baked goods, it’s her way of showing her love and appreciation for the continued love and support people show Lee’s Dynamic Duo. Everyone who walks with her team receives a gift that is handmade by Carolyn, and she is busy coming up with a theme for this year’s gift. “The Buddy Walk is the best time of the year,” Carolyn shared. Her passion for this event was evident in our conversation, and I look forward to seeing her team’s progress at the 2017 Dayton Buddy Walk®.